Accessories are an important consideration when adding the finishing touches to your home. At The Curtain Exchange we stock interesting tiebacks, cushions and lamps. We also stock varying small items of furniture. Contact us for more information on what is available. 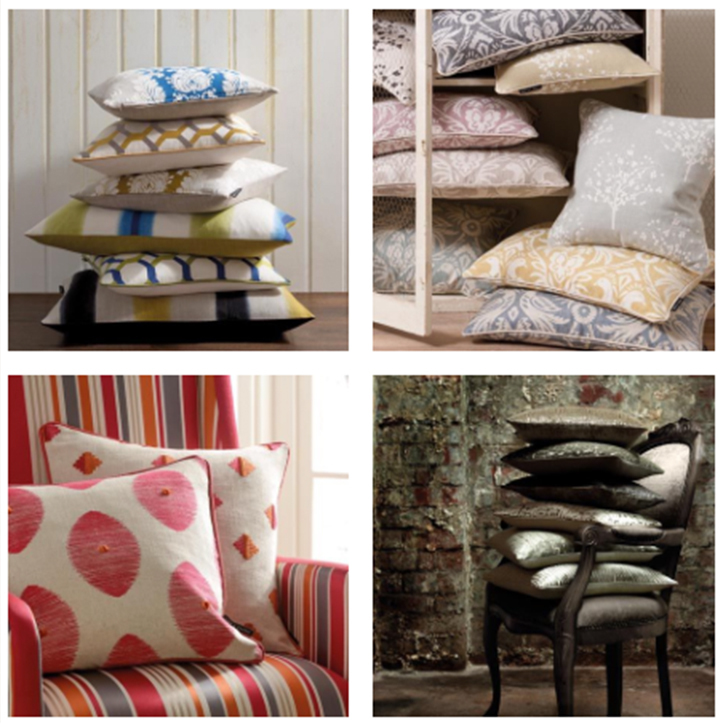 This is a small selection of cushions which we have in the shops, please come and see us for our ever changing range etc.